Join us and ring in the New Year in one of the world’s most spectacular cities. Paris, with its monumental architecture and romantic flair offers a perfect setting for the New Year’s Eve celebration. 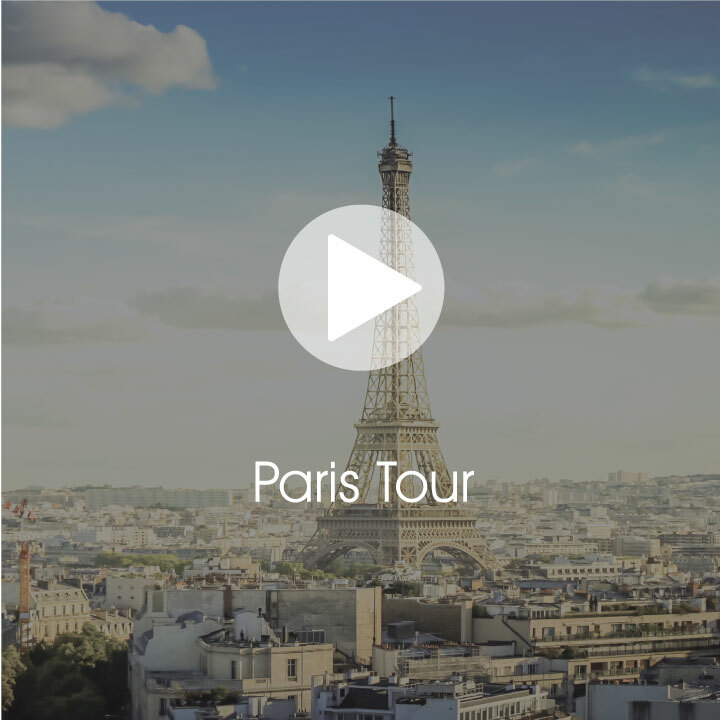 The grand city tour will cover all the highlights of this amazing city; Paris, Notre Dame Cathedral, Arc de Triumph, Eiffel Tower & more!